New to IFSA, but wish to be more engaged with IFSA work? Volunteer your time to become commissioner in commissions is another way to learn more about IFSA! You can arrange your time according to your availability without responsibilities like an official of IFSA. Now is your chance, grab it! Get videos from focal persons/head of social media of sub-commission, and be able to upload a video summary of the event. 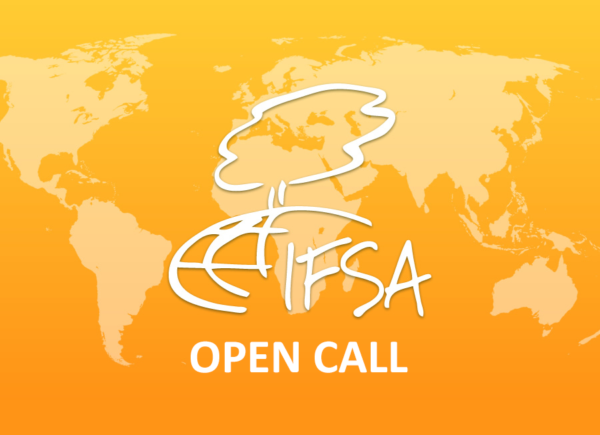 Upload promotional videos about IFSA to advocate and publicize our organisation. Monitor the subscribers, likes, and views. Current YouTube Project: more use of YouTube to publicise IFSA through video contents. Make sure that there are tweets and posts every event and activity. There should be appropriate hashtags every post. Publication materials such as posters should also be posted. Post every event, open, calls, information, or any IFSA activity in the group. Get as many likes and reactions as possible. Are you interested in learning how to manage an organisation social media platform or have the same experience before? We need someone motivated like you, so apply TODAY! In the email, please state which social media platform you would like to engage in.